After two World War II German figure kits Battlefront Normandy, 12. SS-Pz.Div. Hitlerjugend,Summer 1944 and Under Fire, 5.SS-Pz.Div.Wiking, Poland 1944 ; Rado Miniatures released Allied figures depicting British soldiers. 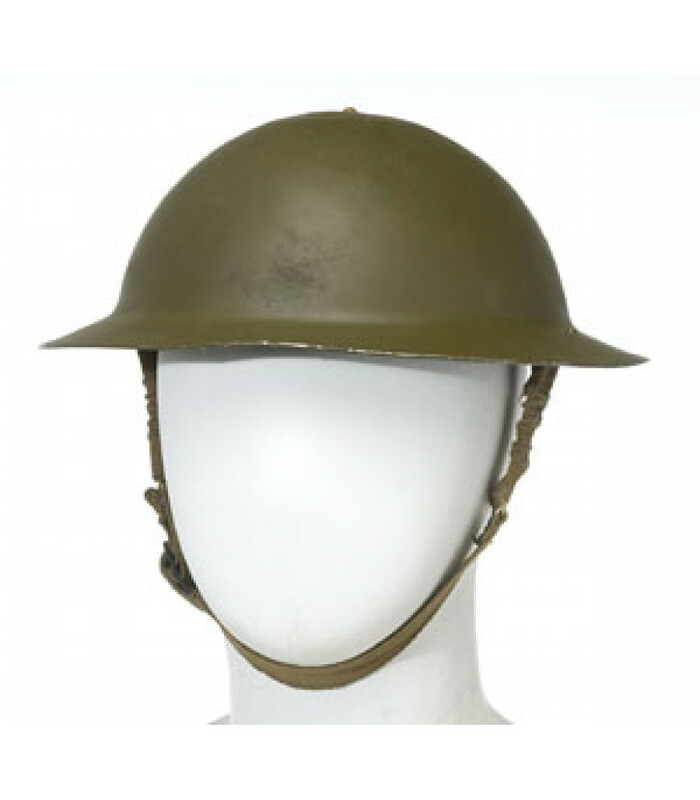 RDM-35009 includes two British 8th Army soldiers in Italy 1943-45. Figures are also available as single figure kits 07 and 08. For whom are familiar to these figures, they were sculpted by Radek Pituch for Adalbertus company before and as Adalbertus closed, now he reworked on them and released for his own company. As a brief historical info; 8th Army was a field army formation of the British Army during the Second World War, fighting in the North African and Italian campaigns. Units came from Australia, British India, Canada, Free French Forces, Greece, New Zealand, Poland, Rhodesia, South Africa and the United Kingdom. They first went into action as part of Allied operation - Operation Crusader to relieve the besieged city of Tobruk on November 1941. At the beginning of November 1942, they defeated Rommel in the Second Battle of El Alamein, pursuing the defeated Axis army across Libya and reaching the Mareth defensive line on the Tunisian border in February 1943 fighting alongside the British First Army. As Axis forces in North Africa surrendered in May 1943, 8th Army participated in the Italian Campaign which began with the Allied invasion of the island of Sicily, Operation Husky. When the Allies subsequently invaded mainland Italy, elements of the Eighth Army landed in the toe of Italy in Operation Baytown and at Taranto in Operation Slapstick. Inside a clear acetate box, both figures are inserted into seperate zip-lock bags and small parts are double secured with smaller bags. Fragile parts are supported with a small cardboard to prevent unexpected damages. A label in front of the box shows a color photo of painted figures, company name and product info. Backside is labeled with a warning sticker. Figures are sculpted in 1/35 scale and parts are cast clean in medium gray resin. Kit numbers are cast on the sprues. No mistakes, holes, excess resin or visible seamlines on the figures. There will be no need for a serious cleanwork other than removing casting blocks before priming. Details are very sharp. Posed to lean forward with his hands on knees, figure comes as a full body part and two alternative heads. 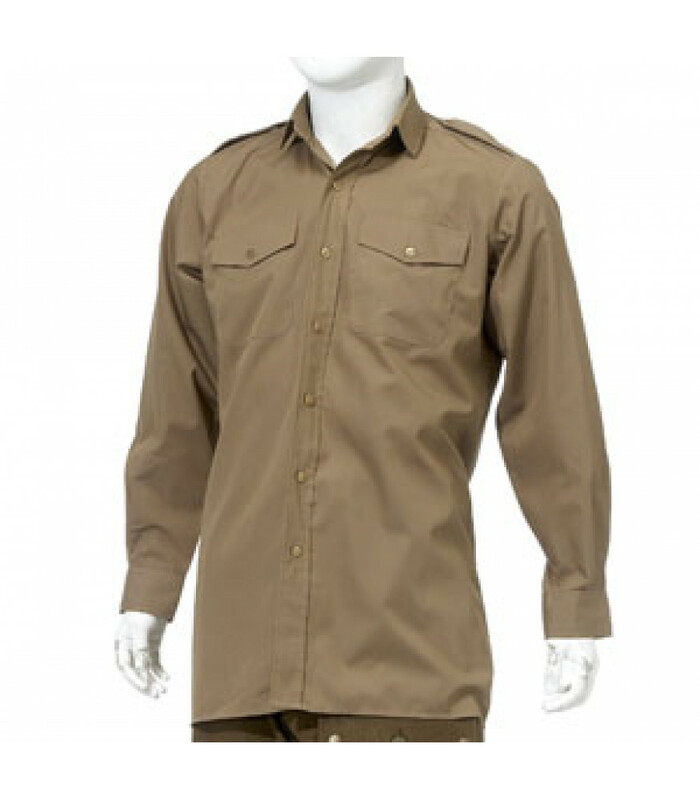 He wears British Army desrt shirt with long sleeves, epaulettes and two breast pockets with flap covers and Birtish Army high waist service trousers with two slit pockets on sides and a rear pocket with flap cover. As for footgear, he has Ankle high black leather boots. Fold and wrinkles on uniform, buttons and pocket details, shoulder boards, upfolded sleeves and fingers on knees are well defined. Two heads with nice sculpted facial features are given inside the kit. One wears a Mk II Brodie Helmet and other has a Army beret. Posed standing with his left hand in his pocket, figure comes as body, two optional heads and two optional right hands. He wears standard uniform of P37 BDU Jacket and P37 BDU Trousers. 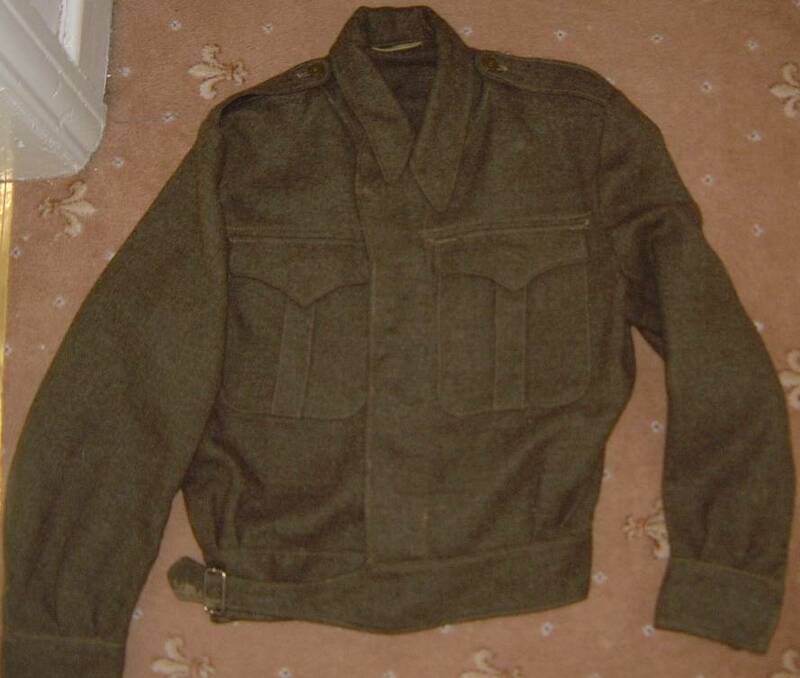 Jacket details like front closure covering buttons, shoulder boards, large outer breast pockets, waist belt that sewn into the lower part of the jacket and wire waist tab buckle; trousers details like two side slash pockets, map pocket on the left thigh, field dressing pocket on the right thigh and rear pocket with flap cover are all well represented. He has leather boots and Web anklets. Photoetched beret insignia for Polish Army, 4th County of London Yeomanry - Sharpshooters, Household Cavalry and Royal Tank Regiment. Nice sculpted and cast figures that can be used as many different units of British 8th Army with alternative heads and insignia. Unique figures for World War II North Africa and Italy scenes. Highs: Ease on assembly with less parts. Sculpted in sharp details, clean cast. Alternative heads and arms. Decal sheet for insignia, PE cap badges. Lows: No lows on this one. Verdict: Good to see these figures are back on market. Useful for all British WW II dioramas. Our Thanks to Rado Miniatures! Figures are beautiful works of art. Decal options fantastic! 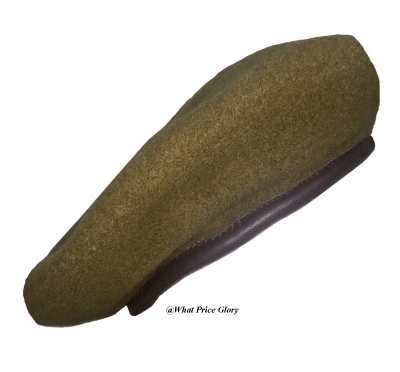 However the beret won't work for RTR as they wear theirs in a unique style, with the badge almost central and the loose material gathered both sides.